You may not realize it, but the majority of the light bulbs in your home are not only putting off light, but they are producing heat. As such, you want to be aware of how your light bulbs are contributing to your home’s temperature. You could save yourself money in heating and cooling simply by switching out your light bulbs. In middle-school science class, you probably learned about the Conservation of Energy. Essentially, this physics law states that you cannot destroy or create energy; it can only transform from one state to another. What this means for light bulbs is that the wattage is being emitted in a combination of heat and light. If 100 watts are going in, then 100 watts are going out. However, the percentage of heat versus light varies greatly amongst light bulbs. Incandescent– Incandescent are the least efficient of the bunch. A whopping 90 percent of their energy is put off as heat, while only 10 percent is used for light. CFLs– CFLs (the spiral-looking light bulbs) are touted as an energy efficient option, yet they still release 80 percent of their energy as heat. LEDs – LEDs are still relatively new on the scene, yet they are by far the most efficient. Almost 100% of their energy is emitted as light. What Months Should You Use What Light Bulb? 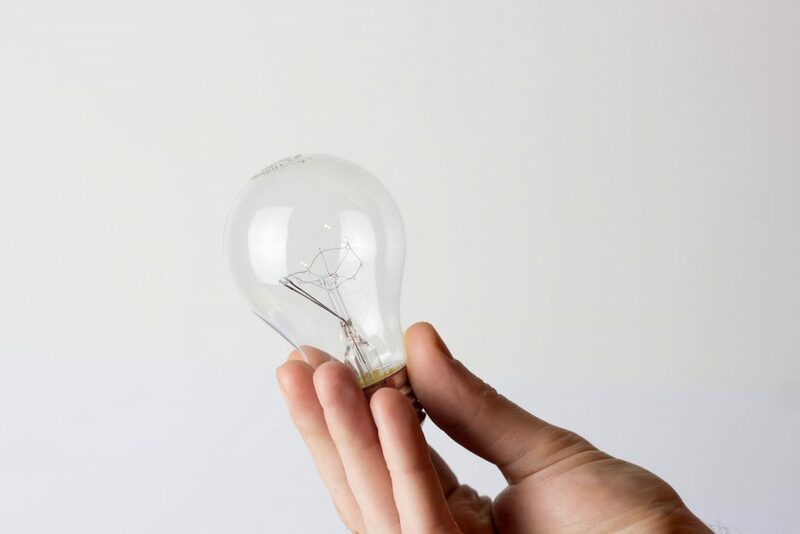 With the above energy efficiencies in mind, it would make sense that you would want to use incandescent bulbs in the winter because they will be producing a decent amount of heat. Which could mean you have to run the heater less? In the spring and fall, when the weather is milder, a CFL bulb may be perfect because it puts of a little bit of heat without being excessive. And in the summer, LEDs are the obvious choice because they do not produce any heat and will help keep your home cool. Or, there is always the option of using LED light bulbs year round. Since they are so much more efficient, you will more than make up for the energy you use to heat your home in the low costs of using LEDs. Are you surprised by how much heat some light bulbs can put off? It is good to know this information and use it to your advantage. You might also be surprised to know that you can reduce your energy costs by switching energy providers. Many states in the USA allow residents to choose their own energy provider, and in doing so, you have more control over your energy bills. North American Power is a third-party energy supplier that would love to help you see how much you can save on your energy bills. To learn more, contact them now.